From the first page of Amanda Bennett's book, I was riveited and finished the book in a weekend. Jim Lehrer is right, you will never forget it. I am thrilled to have Amanda as my guest. 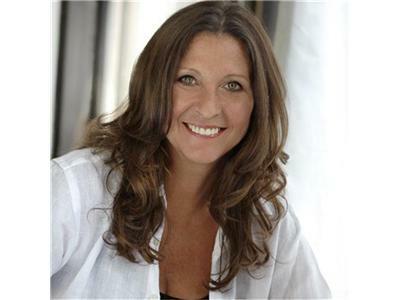 Amanda Bennette is Executive Editor/Projects and Investigations for Bloomberg News. 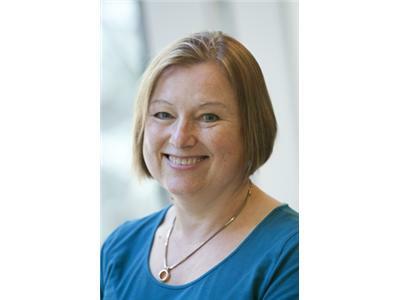 In 2001 Amanda led a team from The Oregonian to a Pullitzer Prize for public service. She is the author of six books. 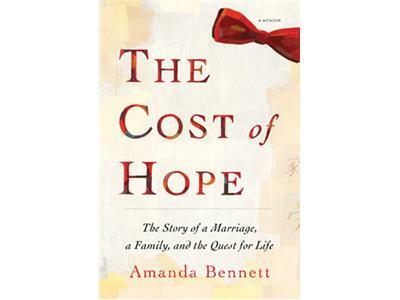 You can find Amanda at http://www.thecostofhope.com/.